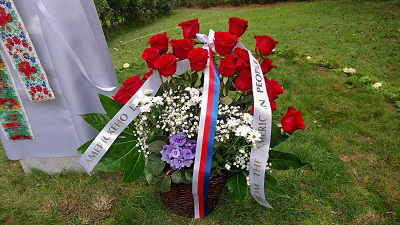 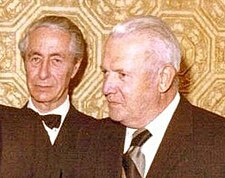 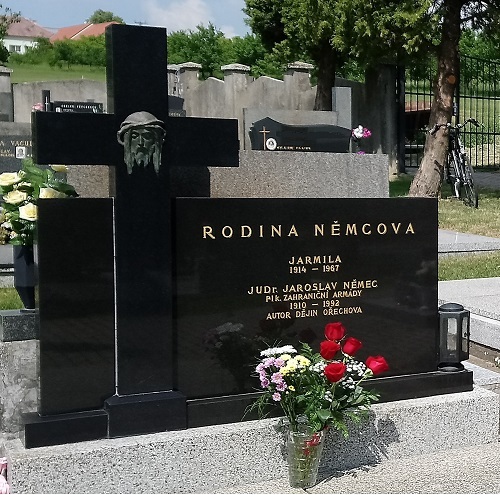 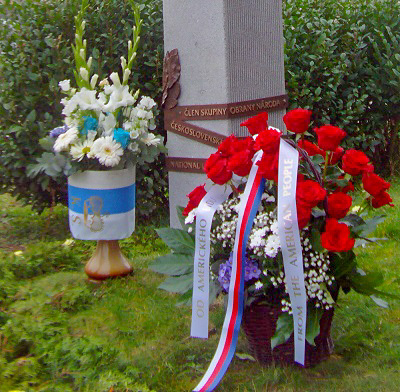 To honor the founder of the Czechoslovak Society of Arts and Sciences, JUDr. 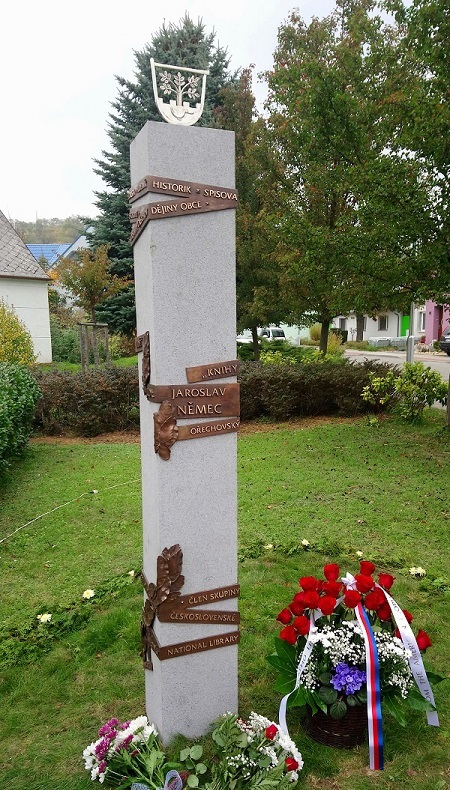 Jaroslav Němec, a memorial has been unveiled in his beloved hometown Ořechov. 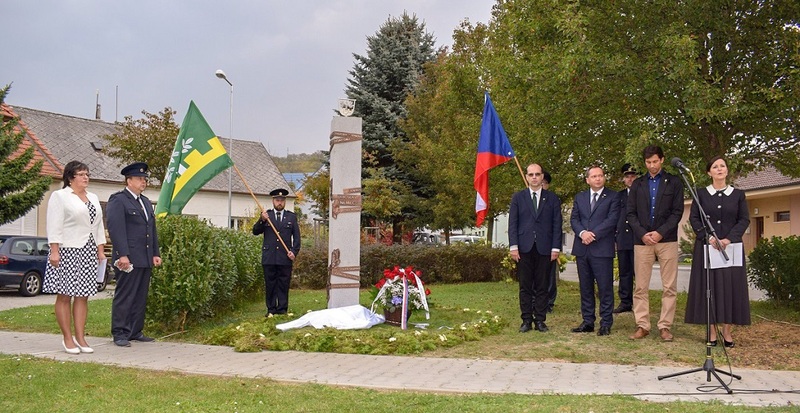 Three hundred people attended the memorial unveiling ceremony with generous cultural program on October 20, 2018.